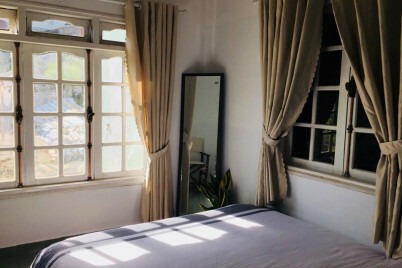 “Let it be” is a classic style house located on Nguyen Đinh Chieu Street. 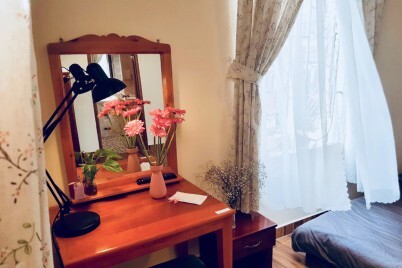 You can freely enjoy the smell of nature right in the heart of the city. 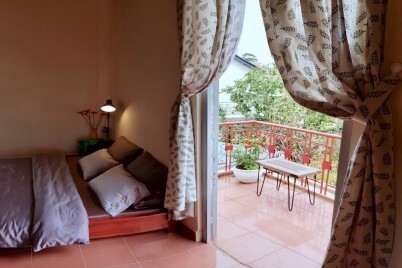 Located on Co Giang Street - Dalat City, just minutes from Ho Xuan Huong Street and the city center, Villa Nhỏ Xinh is the homestay you cannot miss when coming to Da Lat. 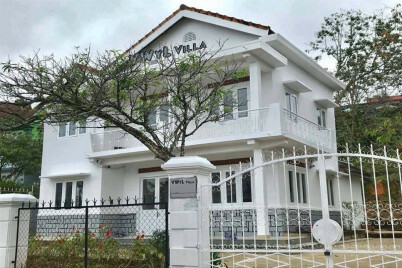 Villa “cổ điển” theo phong cách “vintage và hiện đại” toạ lạc ngay trung tâm Đà Lạt. 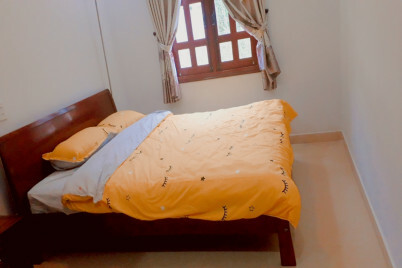 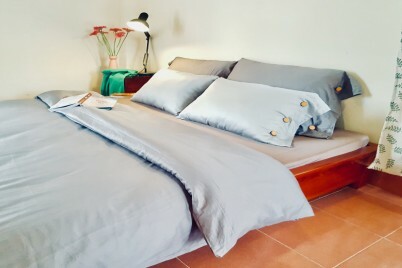 Located in Ho Xuan Huong, Dalat, Sweet Home 2 is a beautiful house in which you can relax and enjoy your trip to Dalat in a perfect and meaningful way. 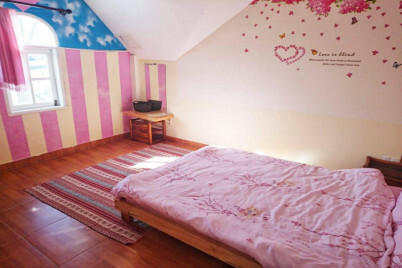 You are looking for a place to relax with your family/friend after a long time? 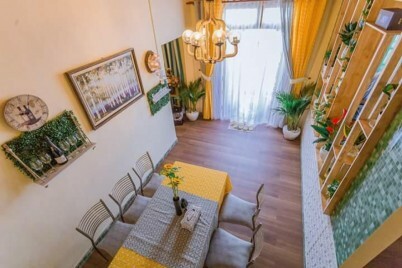 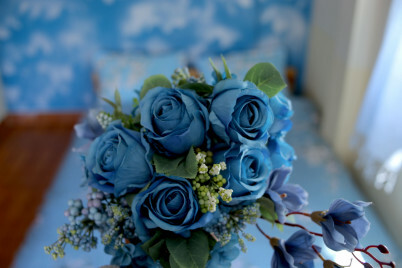 DaLAF Villa is very suitable for your family. 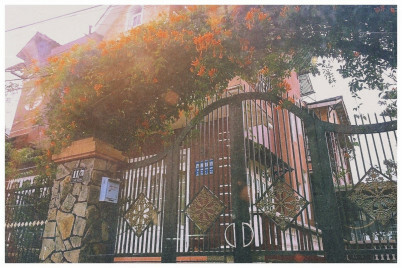 Welcome to DaLAF Villa!